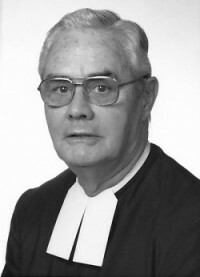 Brother Patrick Dowd, FSC, of the District of Eastern North America (DENA), died August 8, 2014, in Lincroft, NJ. He was 94 years old. There will be no viewing or service before leaving the Christian Brothers Community at 9:30 a.m.